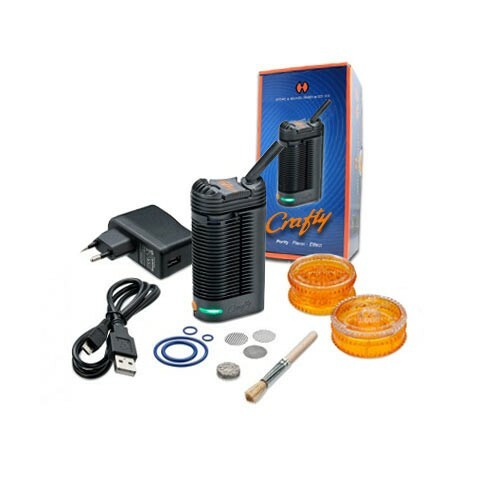 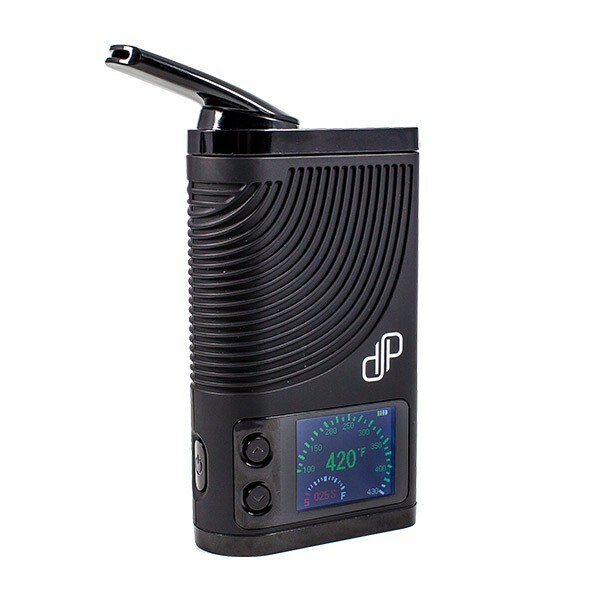 Portable vaporizers are exactly that – portable. 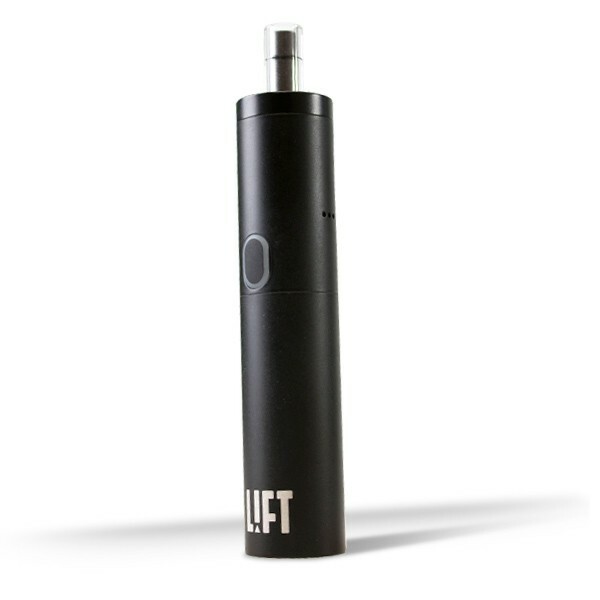 These compact, lightweight and discreet vaporizers are made for vape enthusiasts who take their work on-the-go. 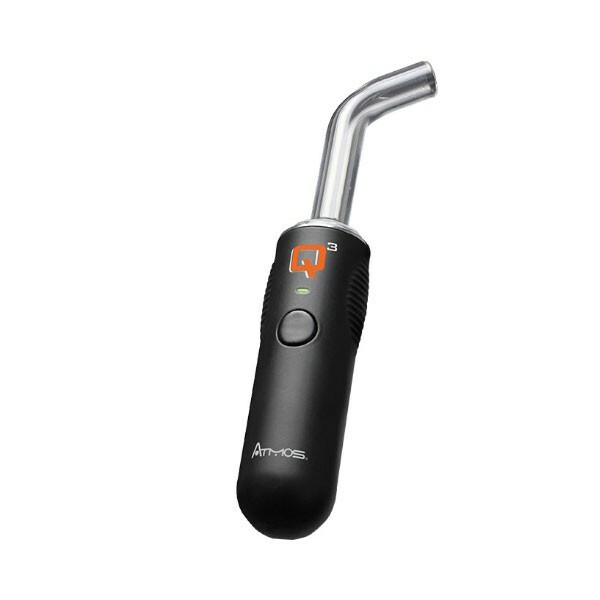 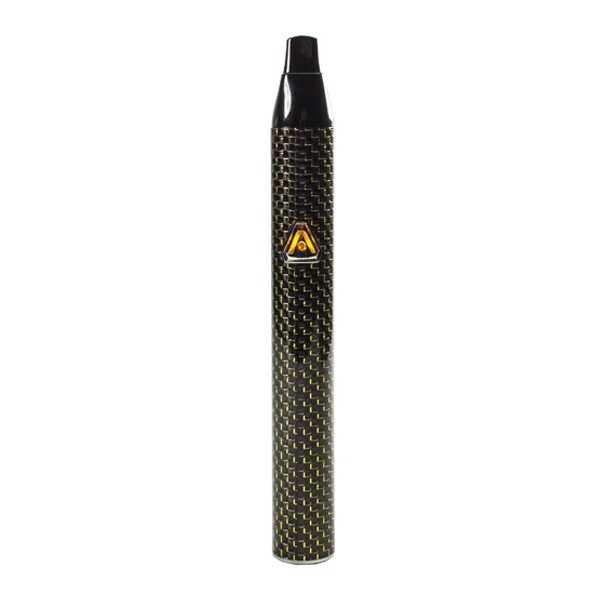 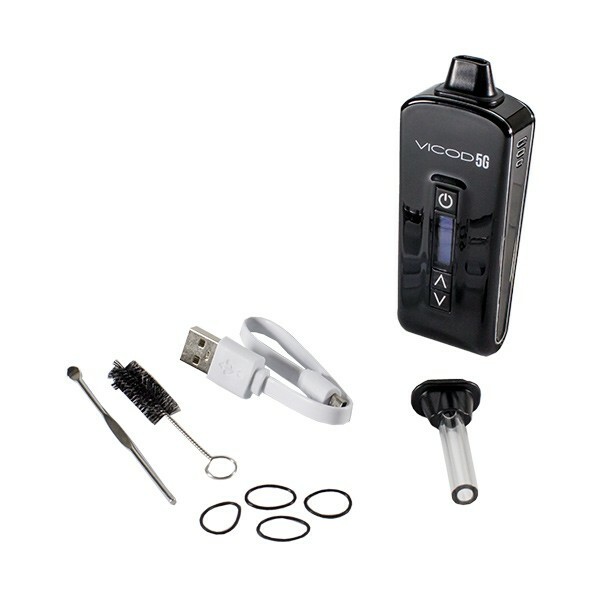 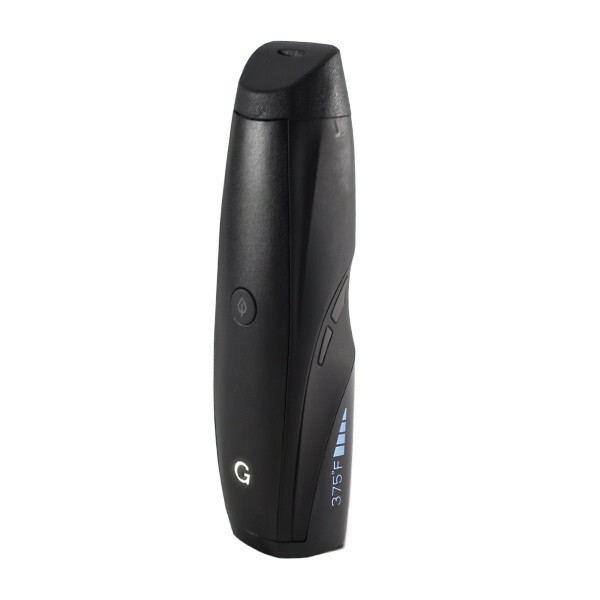 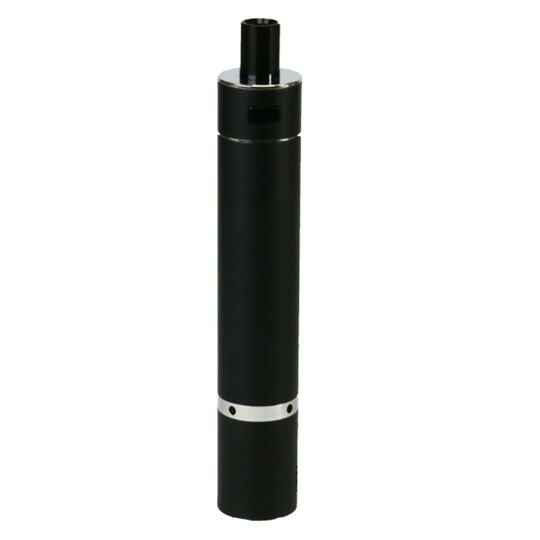 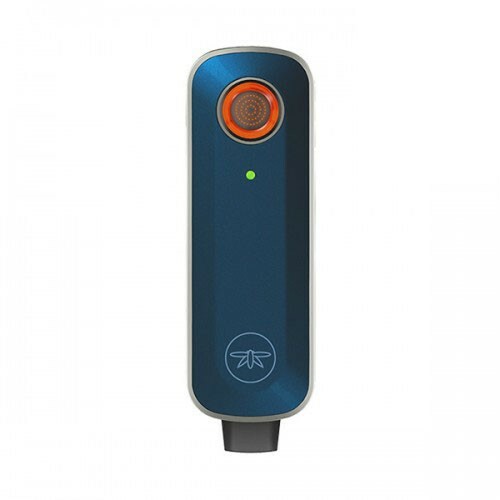 Portable, or “handheld vapes,” can be used almost anywhere and are very simple to operate. 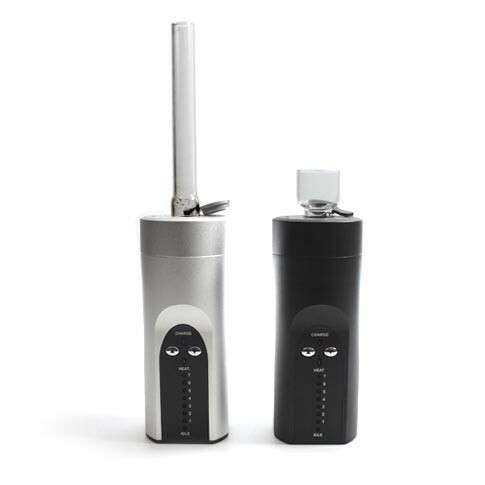 As vaporizer technology continues to improve, we’re now seeing the release of advanced portable vapes. 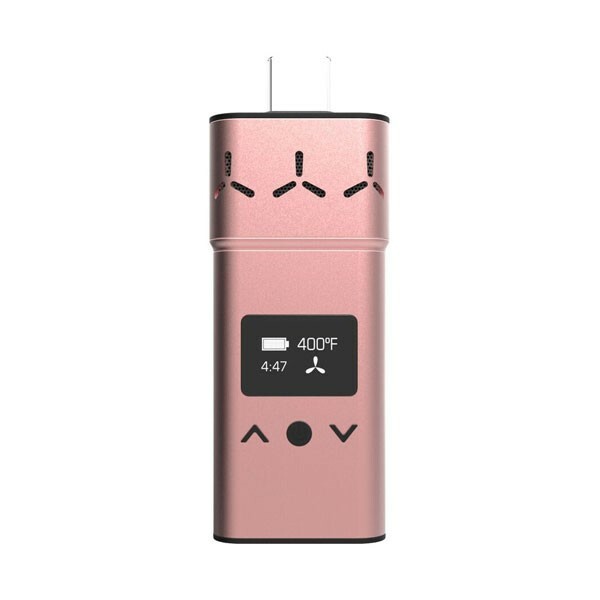 Precise temperature control, high quality materials, state-of-the-art heating methods and increased battery life are becoming the industry standard for portables. 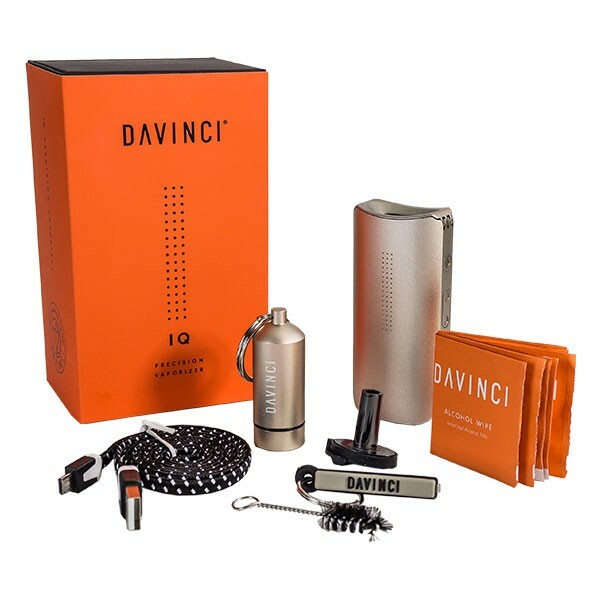 Some of the best portable vaporizers on the market have even been known to outperform certain desktop units.